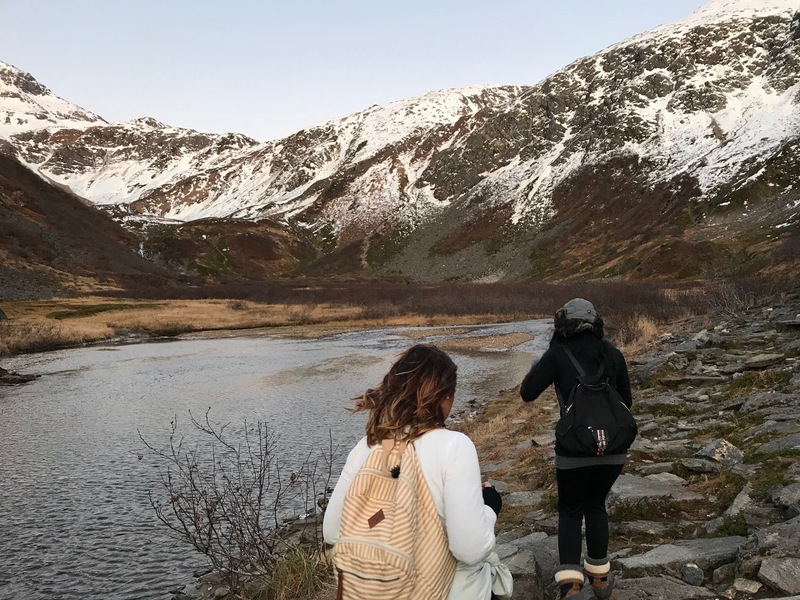 FIU students study worlds away — in the U.S.
Kellee Diaz, a current senior biology major, learned to stay positive thousands of miles from home by hiking around Juneau. Kellee Diaz traded the Miami heat for the Alaskan tundra, and it completely changed her outlook on life. Diaz, a senior biology major, was born and raised in Miami. 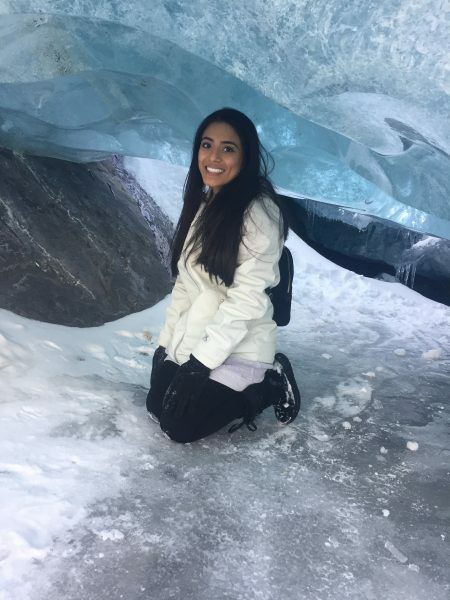 Craving a change in scenery, she attended the University of Alaska Southeast in Juneau through an exchange program — and even paid FIU tuition while she did it. The National Student Exchange (NSE) program offers undergraduate students from around North America the chance to spend at least one semester at a participating institution. They can take classes, live on campus, join clubs, and explore a new region of North America. FIU has been a member of NSE since 1990. It includes over 150 campuses across the U.S., Canada, Puerto Rico and the Virgin Islands. Students have the opportunity to pay either their home institutions tuition, or in-state tuition to the host university. FIU has sent more than 50 students on national exchanges in the 2018-2019 academic year, and taken in more than 60 students from all over North America. This year, FIU sent its students to California State University Bernardino, the University of Massachusetts Boston, the InterAmerican University of Puerto Rico and nearly everywhere in between. Perez said that students’ reasons for participating vary greatly: to do a particular type of research or internship, to take unique classes, or to see something different from their hometown. But the one thing students must have in common, Perez explained, is a hunger for adventure. FIU students, want to study at a different U.S. university for a semester? Attend an info session. Diaz chose Alaska for its complete change in scenery. At the small university of just over 1,300 students, she was intimidated at first by the small class sizes. She quickly came to value the relationships she built with professors and students. When she arrived on campus, she found herself dorming with a group of Puerto Rican students. A first-generation Colombian-American, Diaz knew she needed to venture from her norm even further. She spent much of her free time tutoring local indigenous children in math, science and college preparation. The culture among students in Juneau was noticeably different from what she was used to in Miami. With so little sunlight and warmth in Alaska, it was easy to feel homesick, she said. But her peers encouraged her to think positively and stay active. Now, she carries that positivity with her. Kelle Diaz traded her swimsuit for a parka as a national exchange student in Juneau, Alaska. When she returned to South Florida, she went back to her full-time job. Because of her experience in Alaska, however, she realized she needed to change her path. She quit her job and started pursuing photography, a passion of hers. Diaz said her semester-long experience in Juneau was invaluable. It was important for her growth as a person to see something outside of South Florida. 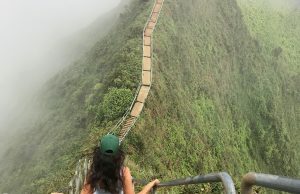 During her two semesters at the University of Hawaii Manoa, Gigi Rossi spent much of her time hiking, as pictured here at the Haiku Stairs, also known as the “Stairway to Heaven,” in Oahu. 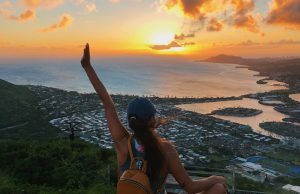 Gigi Rossi, now a senior psychology student at FIU, listed the top of the Koko Crater Trail, better known as the “Koko Head Stairs,” as one of her highlights during her exchange semester at the University of Hawaii Manoa. For years, Giulia “Gigi” Rossi spent time with her father at home in Brazil watching the crime show “Hawaii 5.0,” set in Honolulu. She thought to herself that she’d like go there someday, and take her father with her. 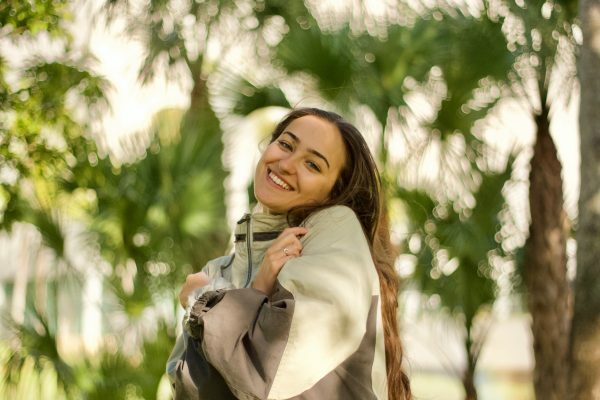 Now a senior psychology major at FIU, she took advantage of NSE and spent two semesters at the University of Hawaii Manoa. She paid Hawaii’s in-state tuition, thousands less than what out-of-state students normally pay. Upon leaving fast-paced Miami for hang-ten Hawaii, Rossi learned to enjoy the rest and relaxation she found on the island. She cherished the small class sizes and the relationships she built within them, as well as the walkable city at her feet to explore. Rossi also found her inner peace and connection with the world through Hawaiian yoga. Though she’s taken yoga classes before, she said the spiritual aspect of the practice differs. The next NSE information sessions will be held on Jan. 29 at the Biscayne Bay Campus and on Feb. 4 and 7 at the Modesto A. Maidique Campus. The priority application deadline — to be offered the most choices and opportunities — is Feb. 21. Visit nse.fiu.edu or contact Jamie Perez at perezja@fiu.edu.